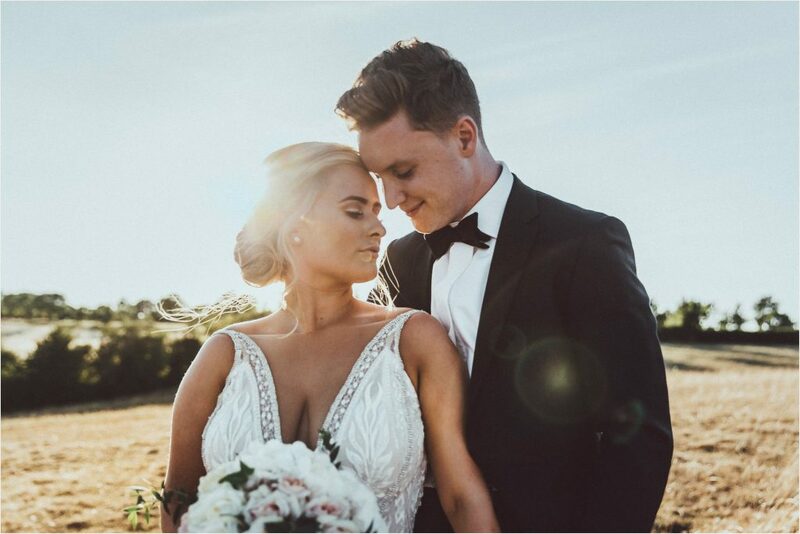 So last weekend was epic we had an amazing time decorating Longbourn Barn for an amazing couple Megan and Tom. 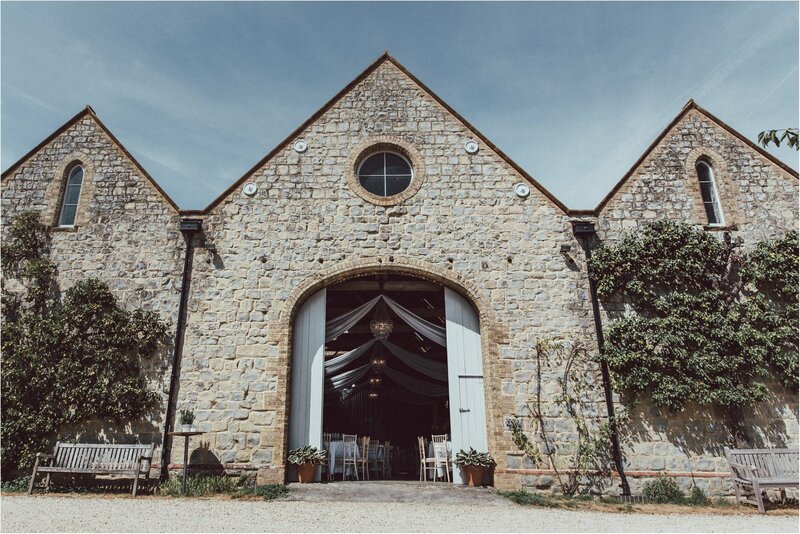 Longbourn Barn is a real authentic barn, set in the beautiful English countryside. The barn is a blank canvas, very rustic with a french feel to it as you drive up the driveway. 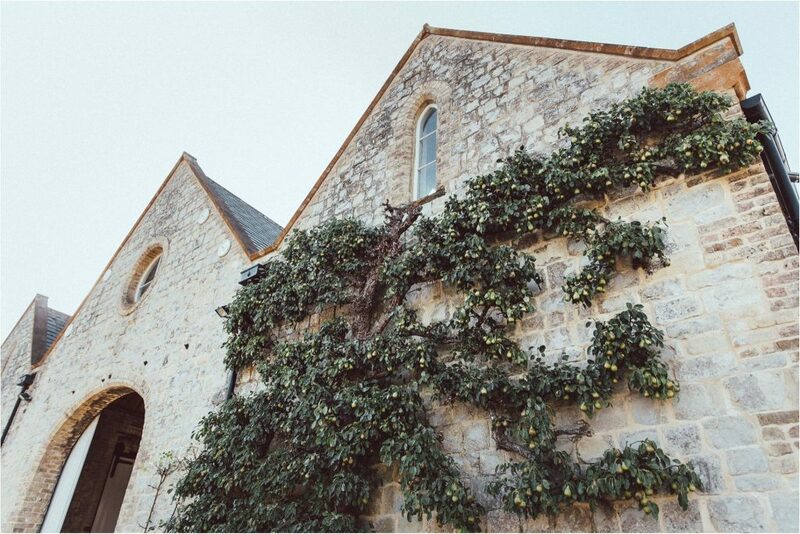 This is the second time we have been fortunate enough to be at the barn this summer and were just blown away by all the beauty. 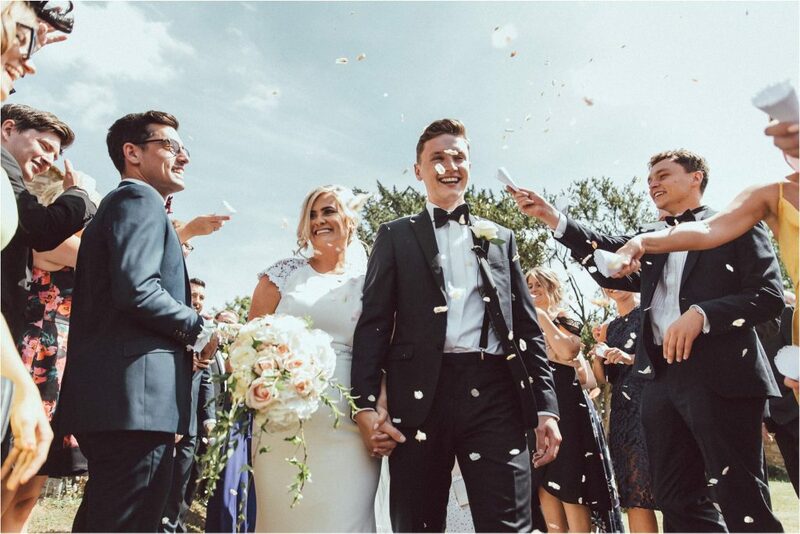 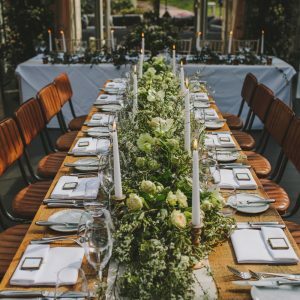 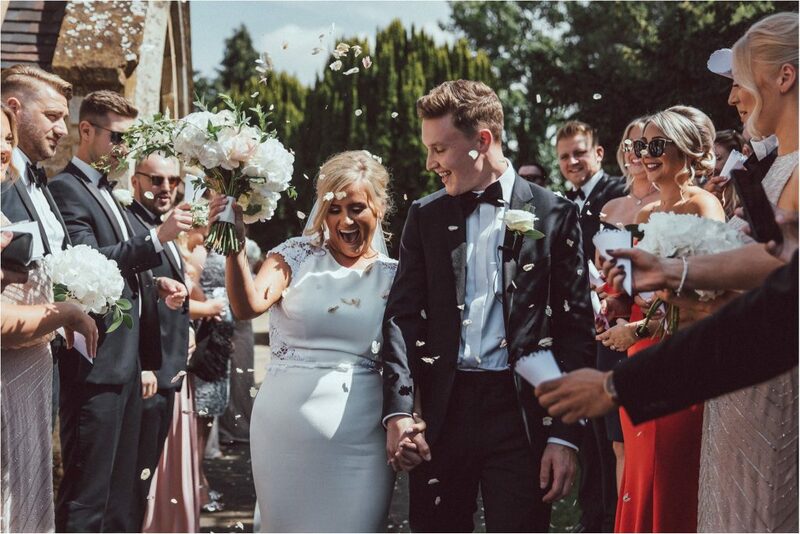 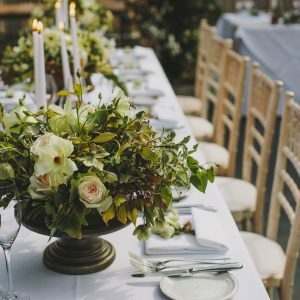 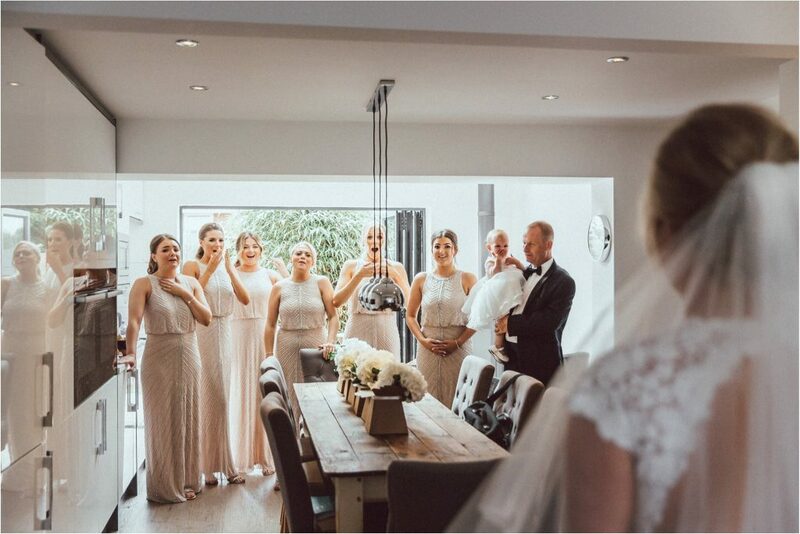 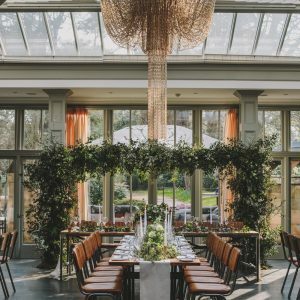 These are just a taster of the photos by the talented photographers.We cant wait to see the full photos including the epic look inside the barn using rose gold stands with statement blooms and epic top table flowers as well as lots of surprises. 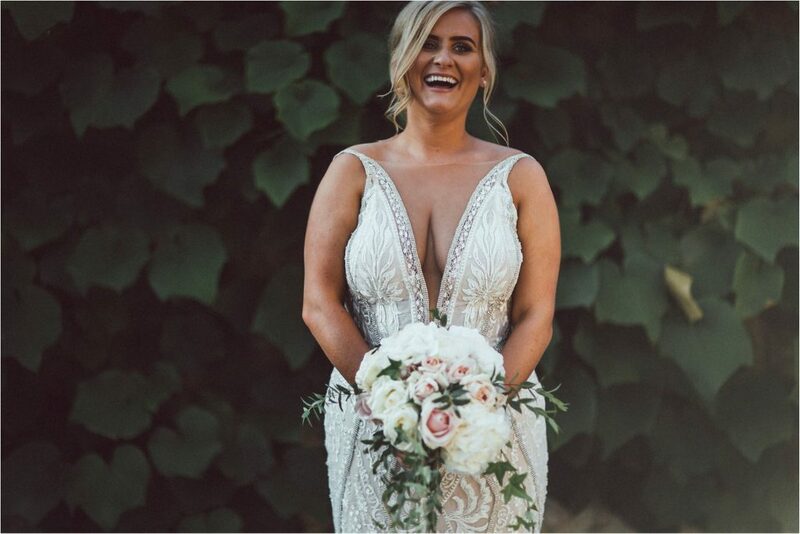 Megan chose an elegant style for her maids and her flowers, blousy hydrangeas with a dusting of eucalyptus to keep the look cool on a hot day and a trailing bouquet of blush sweet avalanche roses, avalanche roses and blousy hydrangea finished with trailing ivy as a nod to her beautiful baby girl Ivy. 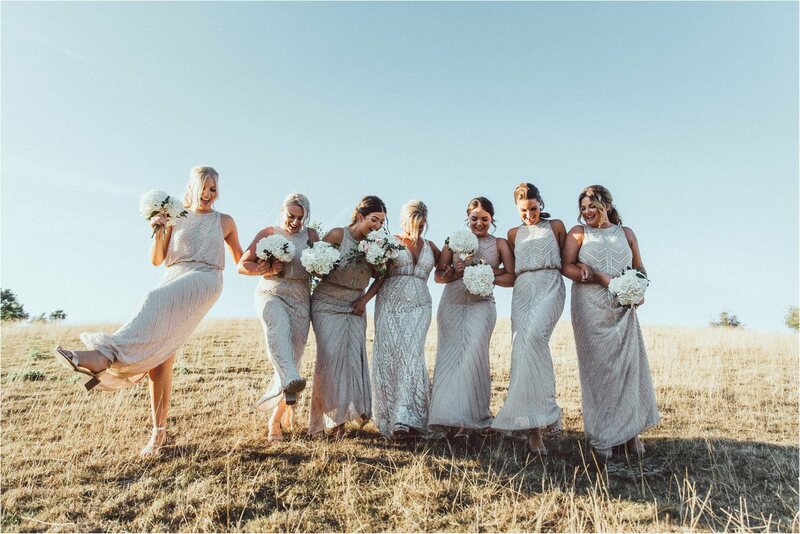 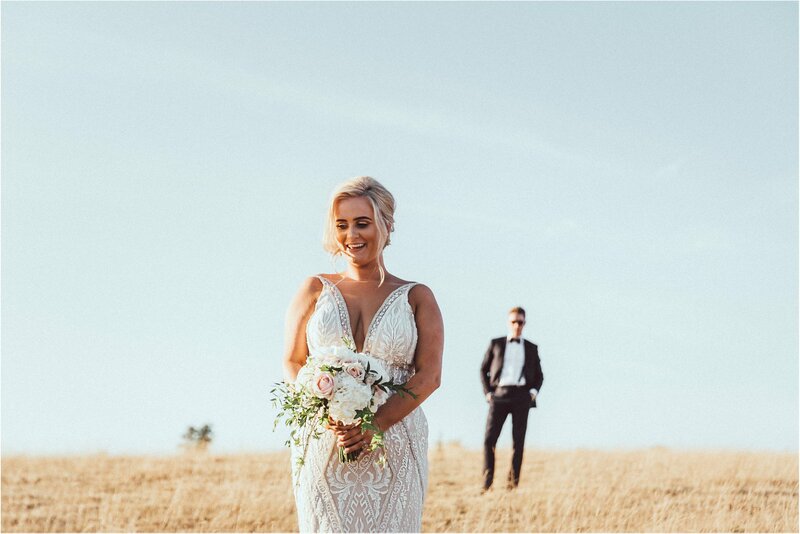 Megan is a very lucky girl as you will see she surprised everyone with a change of dress after her church wedding before going into a fully decorated barn and delicious gourmet meal. 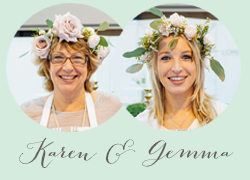 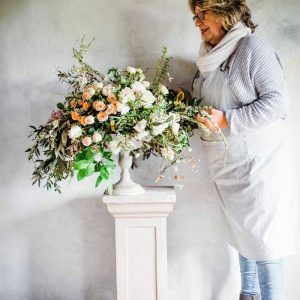 We are Karen and Gemma, the mother and daughter team behind Passion for Flowers. 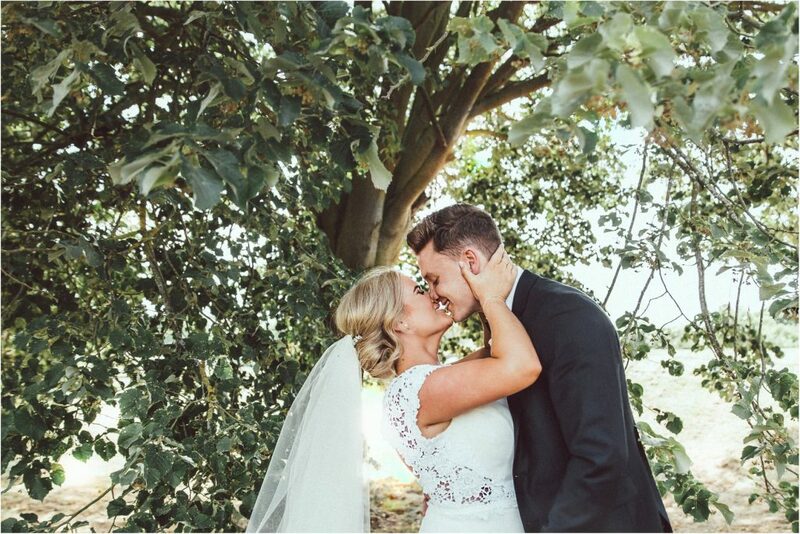 We post our latest weddings and exciting news on our blog. 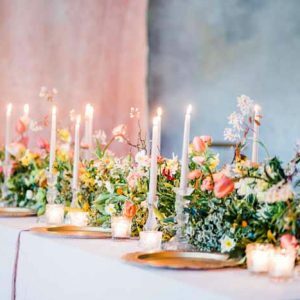 If you are looking for inspiration for your wedding flowers please browse our blog and website. 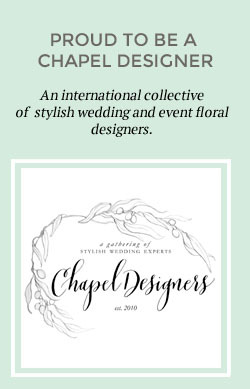 © Copyright Passion for Flowers 2019. 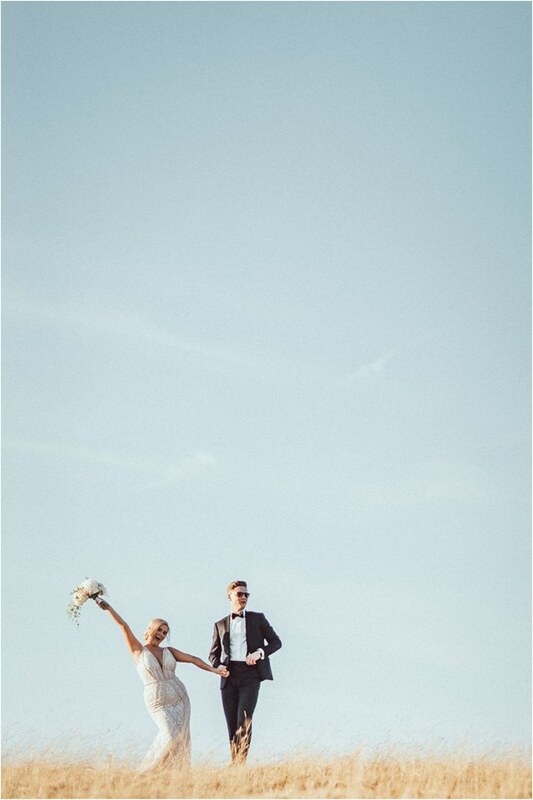 As seen in Amazon Best Seller Rock My Wedding, Your Day Your Way, Charlotte O'Shea. 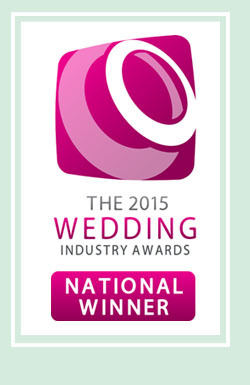 Voted "Best Wedding Florist England 2015". 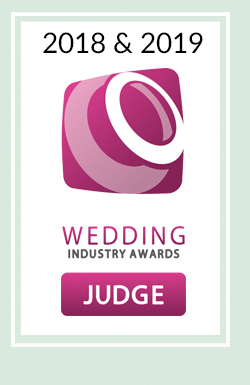 Judging panel 2018/19 Wedding Industry Awards.